Put the hat and scarf away, because summer is finally here! After waiting for what seems like an eternity, the warmer months are back and we couldn’t be happier! But before you start heading for the beach or the pool, you’ll need to think about what flavour you’ll want to vape this summer. 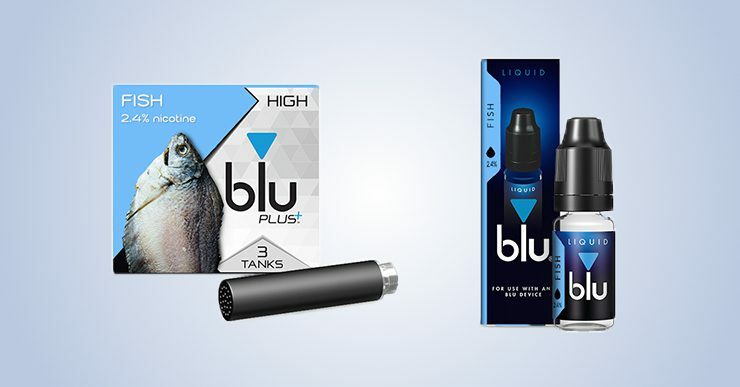 We all have our favourite flavours, but which ones make for the perfect summer vape? We answer that question with a few of the very best from blu! Like your mint with something different? Strawberry Mint is a blend of two awesome flavours you wouldn’t normally see together that’ll give you something to savour during those long, lazy evenings. 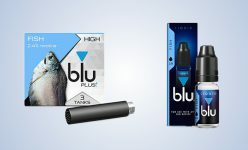 Summer may be hot, but no doubt you’ll wanna stay cool and there’s no better way than by vaping Menthol. This flavour is sure to give you the cool, minty vape that you’re looking for. We don’t want it stop there though – we want you to tell us what flavour you would love to vape this summer! Perhaps something fun and fruity or maybe a cool, refreshing flavour to unwind in the long summer evenings. We absolutely love hearing your ideas and it’s important to remember that your ideas have a major say in the type of e-cigs and flavours we look to make in the future. So think of your best and let us know on Facebook or Twitter and you never know, this time next summer you could be vaping the flavour you asked for!